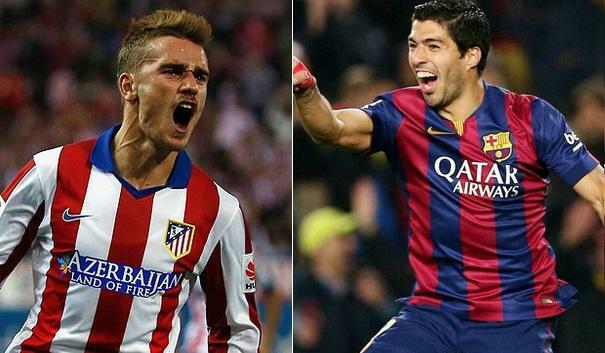 FC Barcelona will host Atletico Madrid in the Spanish Primera Liga game on Sunday, 04 March 2018 at Camp Nou in what should be a very important game in the title race. After their 1-1 draw last week, Barcelona are not just 5 points ahead of Atletico and if they can win this game it will pretty much wrap up the title however a defeat for Barcelona and the title race will be wide open with 11 more games to play for. 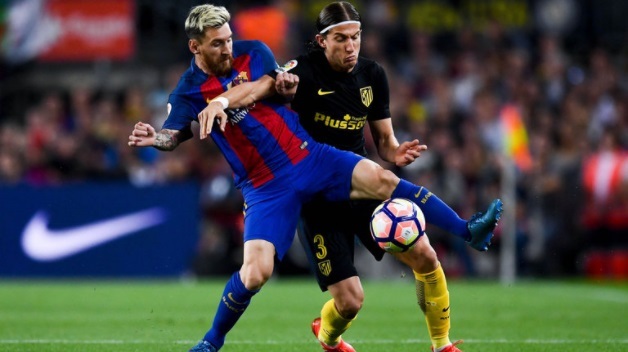 Barcelona vs Atletico Madrid Preview: Atletico Madrid are playing some of the best football after a slow start to the season. Now they sit comfortably second in the league just 5 points behind Barcelona and their is not a bigger incentive to turn up for this game on Sunday night as three points will put them right back in the title race with just 11 more games to play for. Barcelona on the other hand are undefeated in the league and if they can get the better of Atletico on Sunday they will open up a 8 points lead at top of the table and pretty much settle the title race this weekend. Last time these two meet was back in October 2017 when Luis Suarez late second half goal earned a point for Barcelona at Wanda Metropolitan Stadium. Barcelona also defeated Atletico Madrid 2-1 at the same venue back in April 2017 when Messi scored a late goal to earn a narrow 2-1 win. 21′ 1 – 1 Saul Niguez scored in 21st minute to put Atletico Madrid in lead at Wanda Metropolitan Stadium and after that it was typical Atletico performance trying to see off the game. 82′ 1 – 1 Luis Suarez scored late in second half to put Barcelona back on level terms. Match Predictions: looking at the recent history between the two sides one can predict another close game, possibly a score draw. 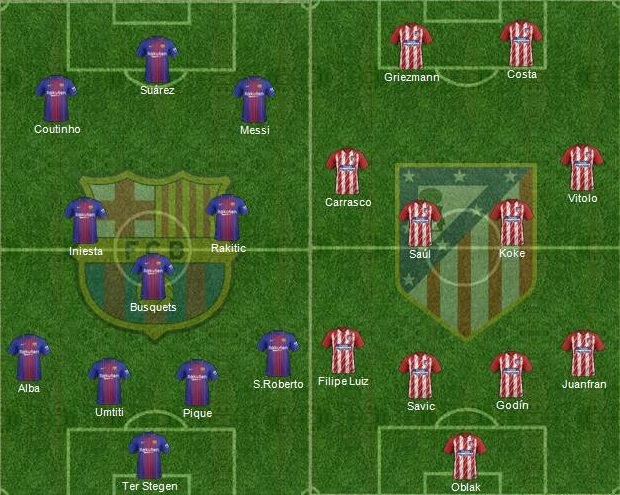 But Atletico are playing much better football since the turn of the year and they will cause all sorts of problems for Barcelona. However with Messi and Suarez in good form and Coutinho starting to settle at his new club, Barcelona will be favourites to take all three points. Last time these two meet in the league was back in September when Angel Correa scored in second half to cancel out Rakitic’s opener as both teams shared the spoils. It is better to replace these Chinese judges from the Spanish. Hi guys full all clubs match highlights for exanple paris-lille match? L. Messi 3 Goals Insha’Allah!! !